Heat the milk of your choice in a pot over medium heat. Once it is about to boil, remove from heat and add the black tea to steep for 5 minutes. Strain the tea leaves and and bring the now tea infused milk back on medium heat. Mix in the real pumpkin puree, sugar, cinnamon, ginger and cloves one by one making sure all ingredients are blended well together. 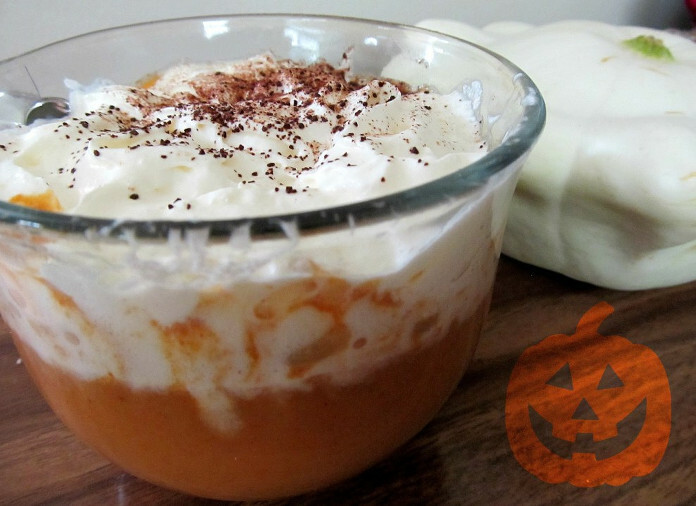 Pour the pumpkin tea latte into a mug and serve with toppings of your choice. I recommend whipped cream and chocolate shavings. This entry was posted in MogoBlog, MogoLicious and tagged Ginger, Latte, Pumpkin, Tea.